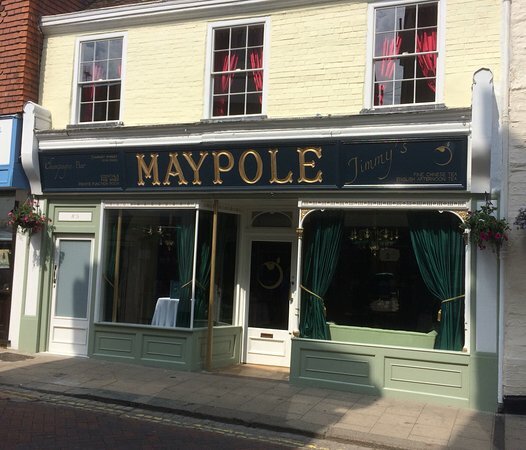 There aren't enough food, service, value or atmosphere ratings for Maypole, United Kingdom yet. Be one of the first to write a review! Yay! Thai in FavershamThe very comfortable interior rather resembles an upmarket tea shop.We also came a while ago for lunch and had wonderful tea and sandwiches. We've been 4 times now and have become addicted to the food. They've got the flavours spot on with a stunning room. Daytime lunch is also very good but the evening Thai menu is great. Get quick answers from Maypole staff and past visitors.